To clean rugs you need to have the experience to ensure no damage is caused by using the wrong types of products, all of our cleaning products are safe for all fabrics including wool. Ultra Clean Melbourne technicians use a similar process to that of Carpet Cleaning & Upholstery Cleaning. Your rugs will be left clean & soft. The results will amaze you! 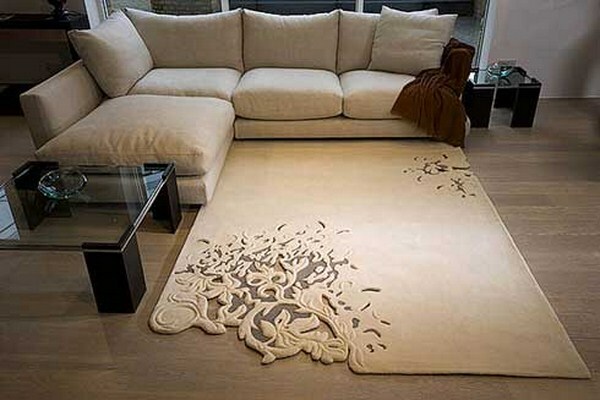 To begin, our technicians can do a pre-vacuum of your rug. Then, unlike other cleaning companies, we will do a pre-stain treatment of the whole rug’s surface first rather than just a spot clean only. We then attend to each and every stain on the rug, paying more attention to detail will result in a more through rug clean and produce a better result on your rug. After the stain treatment, the rugs are given a thorough deep steam clean (Not just hot water) using our state of the art machines, our technicians use our up to date products to remove dirt and oils from within the rugs, we can also use our scrubber to get to those hard to move stains. Your rugs will be left free of any cleaning products and residues by using our last step injection process. This is only available on our powerful high pressure machines. It’s the safest and most hygienic way to leave your rugs.